On Tuesday, on Saudi orders, Netflix removed from its Saudi platform a “Patriot Act” episode released shortly after the killing of Washington Post columnist Jamal Khashoggi by Saudi agents—which the CIA concluded was ordered by bin Salman, often called MbS—because Minhaj discussed the need for the U.S. to cut ties with the Saudis in light of the murder. However, the episode remained on YouTube in the country and is still available on Netflix outside Saudi Arabia. 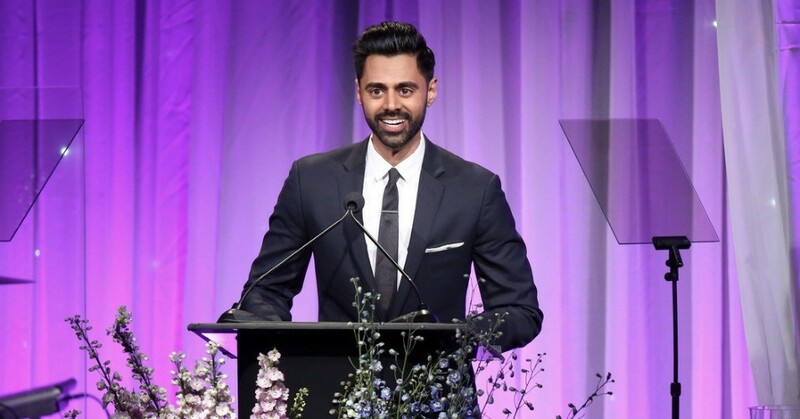 Minhaj mocked the Saudis for drawing attention to content they claimed was harmful to their government, while asking his fans to donate to the International Rescue Committee’s (IRC) efforts to fight famine and disease in Yemen, where tens of thousands of civilians have been killed by the Saudi’s U.S.-backed military campaign. In the episode, Minhaj slammed bin Salman and the Saudi government for continuing to deny that they had orchestrated Khashoggi’s murder even after the CIA conducted an exhaustive investigation and came to its conclusion—which was quickly dismissed by President Donald Trump, who said he would not cut ties with the Saudis. The move was condemned not only by Minhaj, but human rights and free speech advocacy groups as well. “Banning a comedy act that brings valid criticism of a government is a counterproductive measure and an affront to the freedom of expression that all citizens deserve,” said Jillian C. York of the Electronic Frontier Foundation, a free speech and digital rights group.